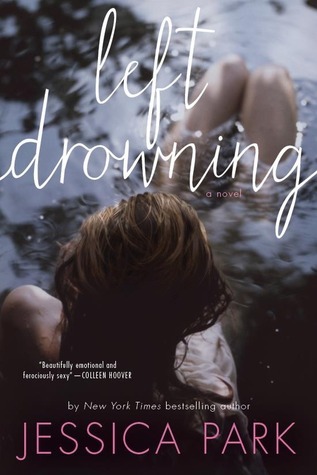 Have you read Left Drowning by Author Jessica Park﻿? Well, if Facebook let's you see this post, you'll find out that you have several ways to get your hands on it! And if you actually make it to this page, I'm throwing in 5 (FIVE!) ebooks of Left Drowning to give away. The winners will be randomly chosen Thursday April 24th at 11am EDT. Just LIKE or COMMENT on the post where you saw this. I stumbled across this Title and Author recently and I love this story and the characters its a must read as far as I'm concerned!